A map developed by EarthCare Sudbury to help citizens find food, the Food Access Map shows where local farms (Farmgate Sales), Farmers’ Markets, Food banks, Good Food Box locations, and Community Gardens can be accessed. Greater Sudbury is known for its abundance of the little blue gems. When you go out blueberry picking, there are some important things for you to keep in mind: Blueberry Picking – Things to Remember. Categories: Uncategorized | Tags: blueberry picking, safety | Permalink. That’s right! 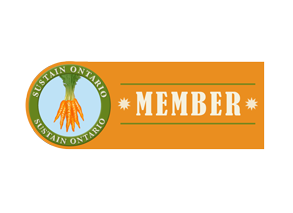 The Greater Sudbury Food Policy Council is now on Facebook. Like us, share us, and invite others to do the same.